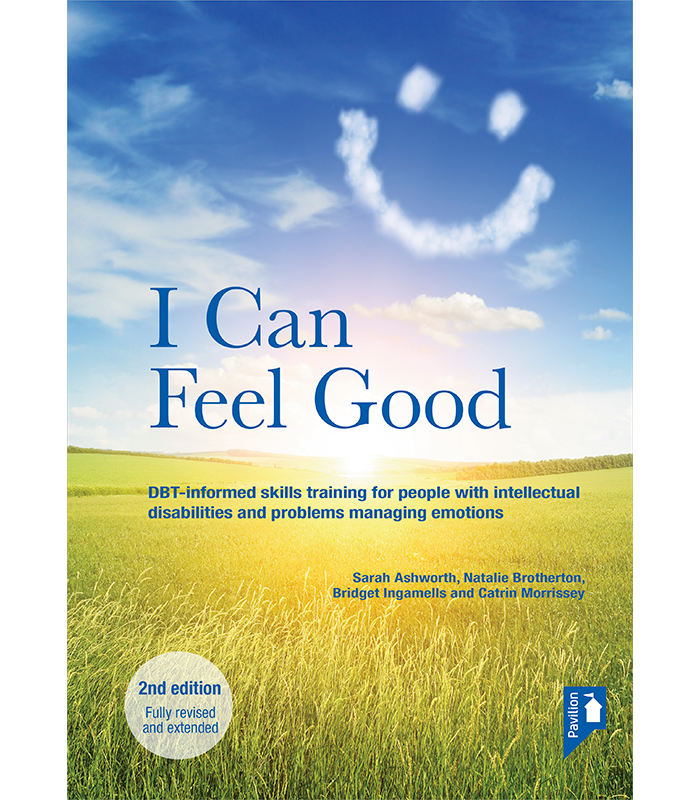 The purpose of this manual is to enable practitioners to deliver skills training to people with mild to borderline intellectual disabilities who have problems managing and regulating their emotions, which in turn impacts on their lives and relationships. The people who could benefit from such training may live in community settings, residential settings or secure settings. 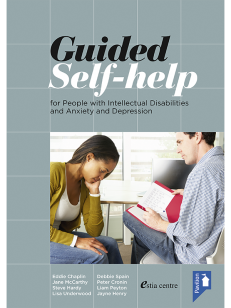 The new edition has been updated to incorporate new adapted skills, adapted for use with an intellectual disability population following the publication of the second edition of Marsha Linehan’s DBT Skills Training Manual and DBT Skills Training Handouts and Worksheets. The training manual features guidance regarding staff training, programme evaluation, additional resources regarding mindfulness exercises, guided imagery, role plays and composite characters to increase the ease of group facilitation. These are included in the hard copy and online and include learner handouts with new and updated worksheets, forms and printable resources. The programme is designed for delivery in a group setting, but can be adapted for individual intervention. I Can Feel Good (2nd edition) is for use with groups or individuals who have borderline or mild intellectual disabilities. This training manual is aimed at learning disability nurses, clinical and forensic psychologists, occupational therapists and speech and language therapists; and can also be used by IAPT workers. Bridget Ingamells is an Advanced Healthcare Practitioner with the National High Secure Learning Disability Service, Nottinghamshire Healthcare NHS Trust. She is a qualified Learning Disability Nurse, and since 2004 has had a special interest in adapting dialectical behaviour therapy for clients with intellectual disabilities. Catrin Morrissey was formerly Lead Psychologist at the National High Secure Learning Disability Service between 2007 and 2015, developing the treatment pathway for men with intellectual disability, and is now a part time Consultant Forensic Psychologist and Clinical Lead for the Offender Personality Disorder Pathway at Lincolnshire Partnership NHS Foundation Trust. She is Honorary Clinical Associate Professor at the University of Nottingham and has a wide range of publications in the field of personality disorder and intellectual disability. Natalie Brotherton is a Principal Clinical Psychologist. Her experience comprises working with individuals with a variety of clinical needs, which include learning disability, autistic spectrum disorder, personality disorder, and mental health difficulties, both within the community and within secure services. She has been involved in the delivery and development of the I Can Feel Good programme within secure services since 2014. Sarah Ashworth is a Forensic Psychologist who specialises in working with adults within secure psychiatric services with a range of complex needs and diagnoses, including learning disability and/or autism spectrum disorders. Her clinical experience has included working with client groups within a range of secure and community settings. She has been involved in the delivery and development of the I Can Feel Good programme within secure services since 2014.